Patty was hired by Drew in March of 1994 to take care of every day operations at the office allowing Drew to be in homes and businesses interacting with customers. Patty came from a customer service, finance background and quickly began handling all the day to day tasks of a small independently owned business. She is married to Mike and has three children (Nicole, Amanda & Jillian) and three grandchildren (Jayden, Aria, & Anjeloh). She is a pet lover and understands what impact pets can have on your home furnishings. 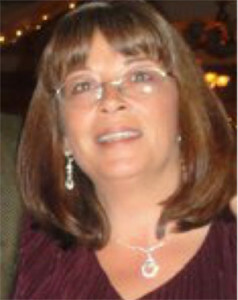 In her spare time Patty enjoys spending time with her family, reading, and gardening. 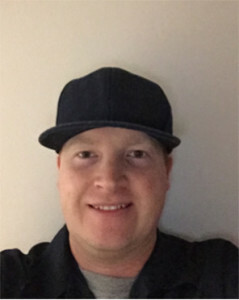 Bob joined the American Chem-Dry team in June of 2005 coming from a manufacturing service background. 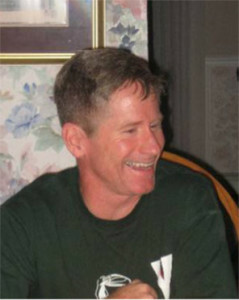 Bob quickly picked up carpet & upholstery cleaning and our customers love his kind, hearted spirit. Bob and his wife Colleen are true Patriots fans and attend most home games. They have a daughter Alyssa. When Bob is not attending Pats games or working you can find him attending concerts and spending time with his wife and daughter. 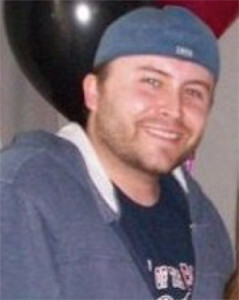 Chris joined our team in May of 2011. Having worked with other Chem-Dry franchises he was already experienced in Chem-Dry cleaning procedures and was quickly taking on routes of his own. Chris pays attention to detail and is also certified to clean and seal tile and grout, as well as polishing granite. 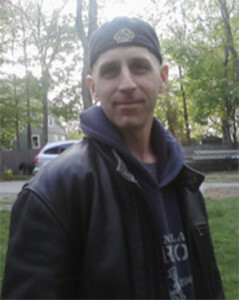 Chris is a veteran and resides with his fiance Jamie and daughter Skylar. In his spare time he enjoys cooking on the grill and is an avid movie buff. 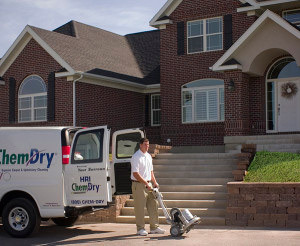 Andrew, Drew & Lori’s youngest child, joined our Chem-Dry Family part time during summers and school vacations in 2012. 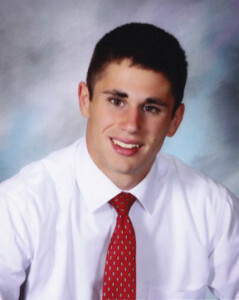 He currently attends UNH and is studying business like his father. Andrew adds a young spirit to our team and can be found working along side his Dad learning the Chem-Dry business. Andrew enjoys the beach and listening to music.